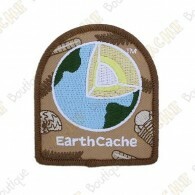 Patches There are 46 products. 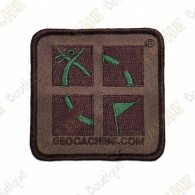 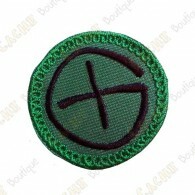 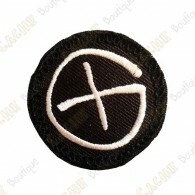 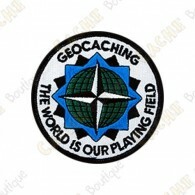 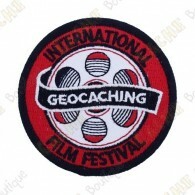 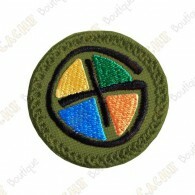 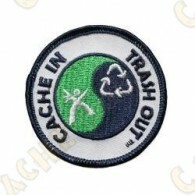 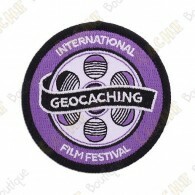 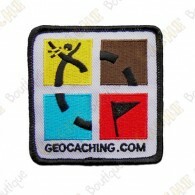 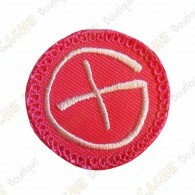 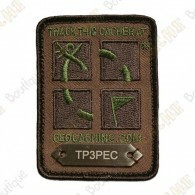 Geocaching logo patch, The World is our Playing Field. 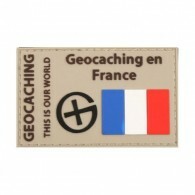 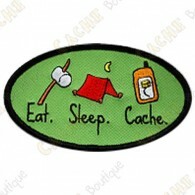 Show your Geocaching country with this "Geocaching en France" patch! 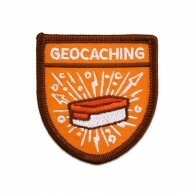 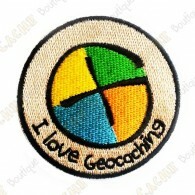 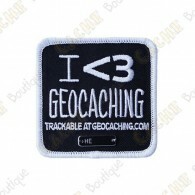 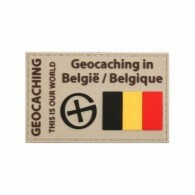 Show your Geocaching country with this "Geocaching en Belgique" patch!